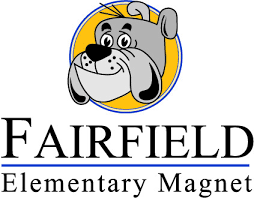 Welcome to the Fairfield Elementary Magnet PTA “One Form” Spirit/Fundraising site. We are excited to offer this new online option to our Bulldog parents! Please click the button below to begin your shopping. Remember to enter your oldest child’s name so that your merchandise can be delivered timely. All orders will be filled weekly. 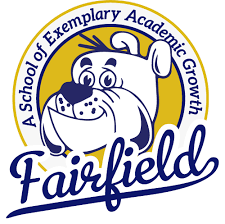 Thank you for supporting your Fairfield PTA.